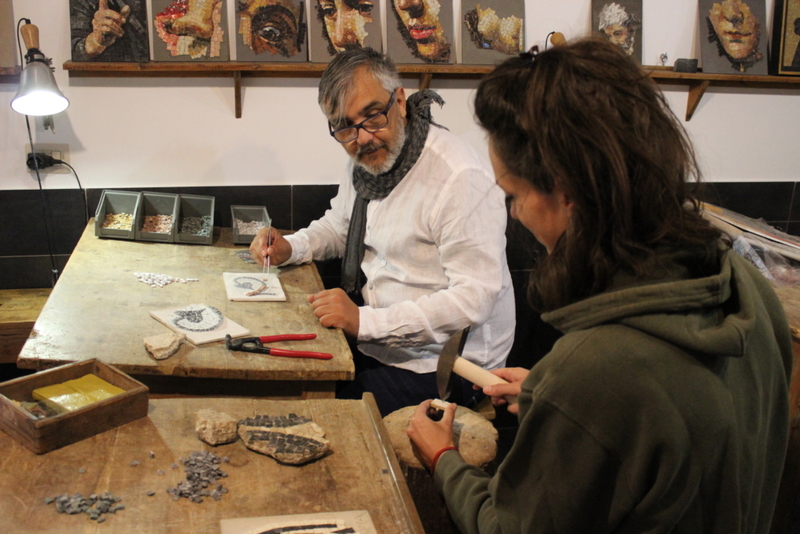 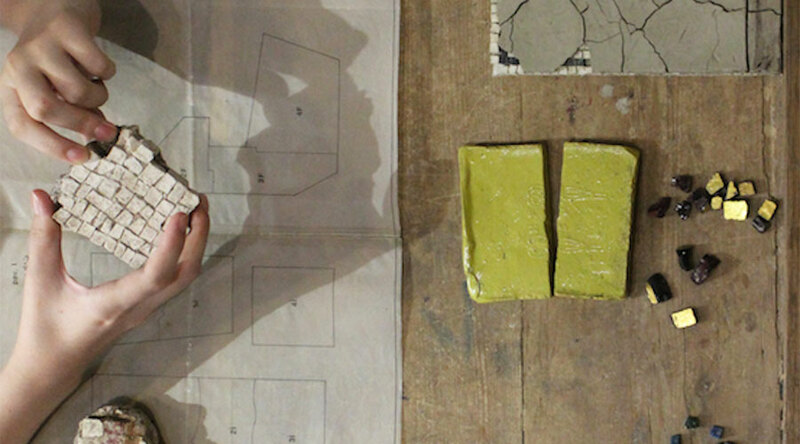 Spend two hours in the company of the secrets of the ancient art of mosaic making. 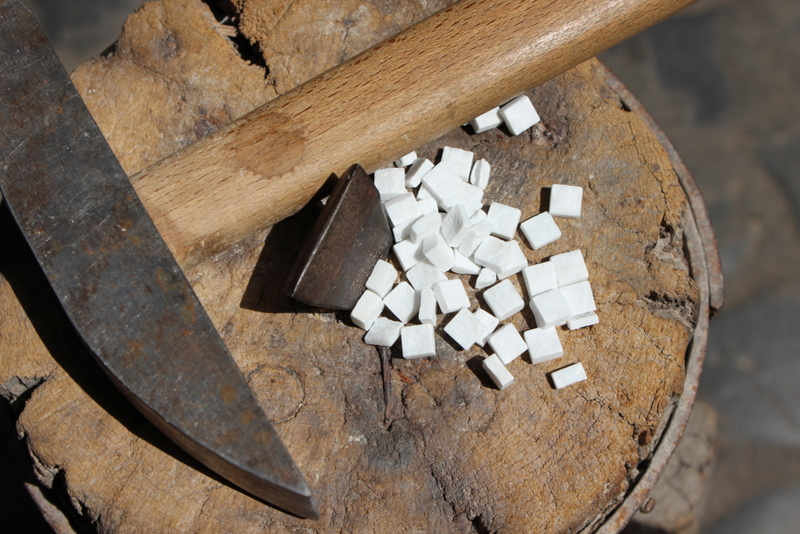 Thanks to an introductory lesson on the techniques of the Roman mosaics, the students learn the fundamental principles of different processes and compositions as well as marble cutting. 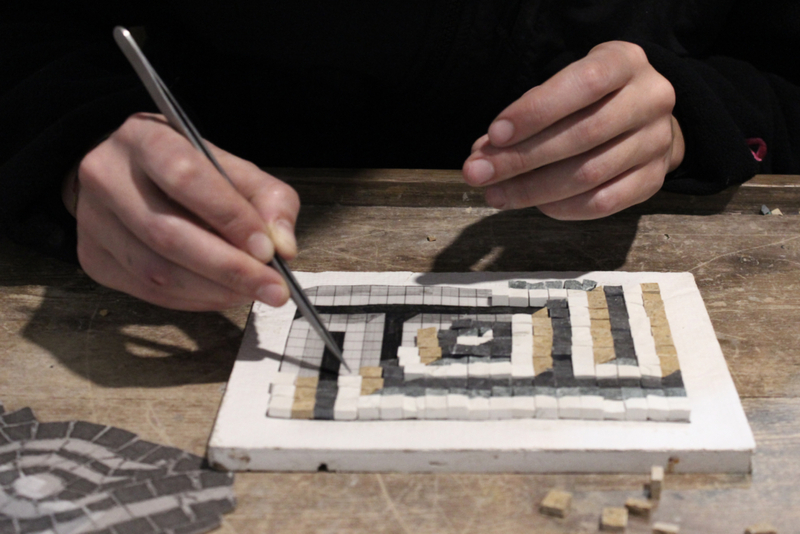 The final result is a personal mosaic to take home.